So who is? 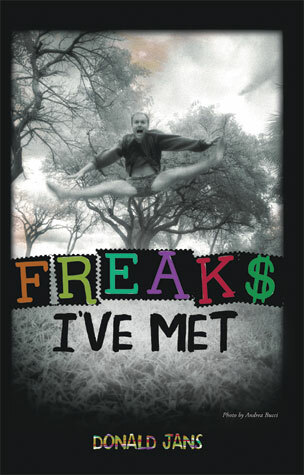 or has been a freak in your life?! Let’er rip! Please feel free to share and repost!